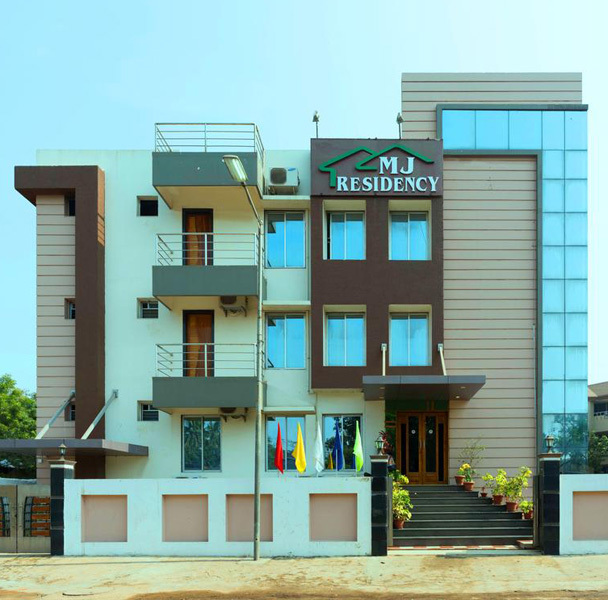 MJ Residency is one of the most significant Hotel standing proudly at Puri, Lord Jagannath Dham , famous Temple of the World. Puri is a place where many local and international visitors enjoy their vacation at the famous Puri sea Beach and worship Lord Jagannath in a peaceful mind. 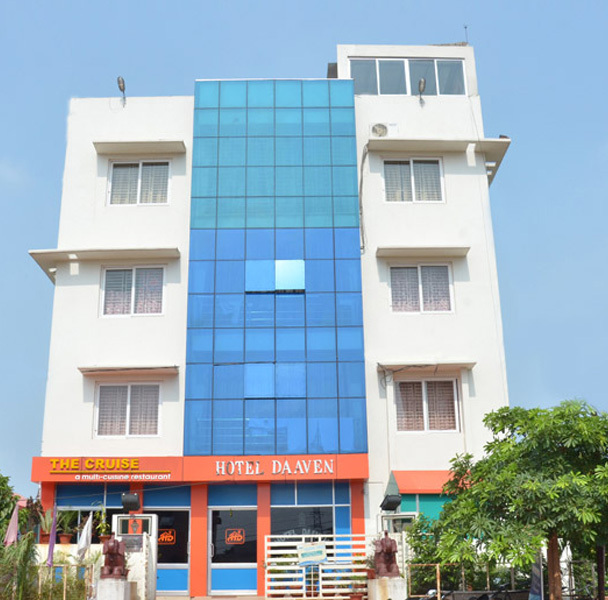 MJ Residency located at Urban Haat , the heart of Puri, 1.5 km from Lord Jagannath Temple, 400 meters from Railway Station, 2 km from Lokanath temple famous Shiv Temple,200 meter from Puri sea beach & 60 km from Bhubaneswar Airport . MJ Residency built on year 2014 spread over 4000 sqft land and 900 0 sqft. built up area. It’s the best place to stay as it’s near to Sea beach and it represents luxury and amazing ambiance, a peaceful oasis. 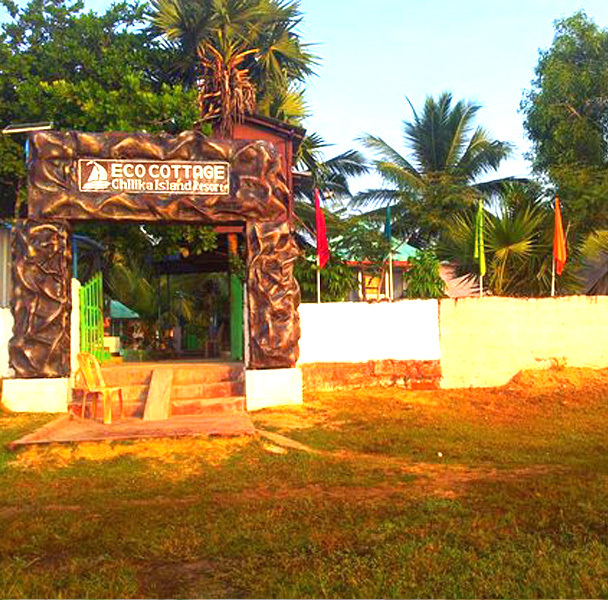 You can walk till beach enjoying the evening, skip your worries off pamper in a holistic experience. Sunset at beach is most wonderful to see. You can see the sunset from our Hotel. You can feel the cool wind of sea beach and relax at our Hotel Balcony. We have 3 floors, 12 Deluxe Rooms and 6 Suite Rooms lavishly furnished and aesthetically designed. 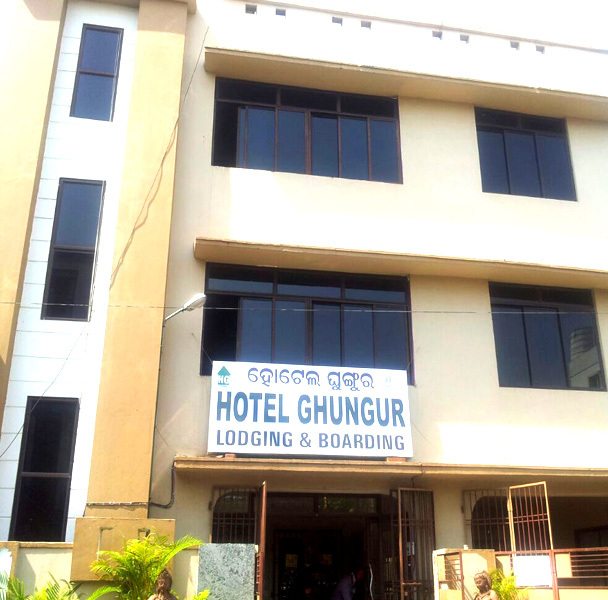 We have facilities like Restaurant, Lift, Transformer, DG, Banquet Facilities, Conference Room, Security Guard, Meeting Rooms, and Facility for events. We have a huge parking space for guests and visitors. We provide 24 hour electricity and water supply. We have balcony on each room. All rooms are Vastu compliant. We have huge space at corridor .Kids will enjoy to play and guests will feel comfortable like home. We also provide 2 store room, you can use it as office room or service room. We have enough space at roof which can be used for any events or party. Our generously sized Deluxe Rooms feature elegant furnishings accented with luxuriant fabrics. Measuring up to 45 sqft , spacious marble bathroom with queen size bed. Each room has AC, TV, furniture, wardrobe, safety boxes. Room size is huge and guests can enjoy their stay at our Residency.